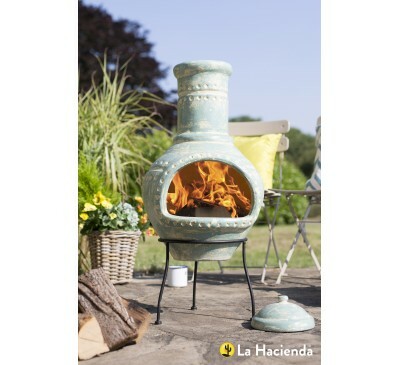 Clay Chimenea - Terracotta & Blue.. 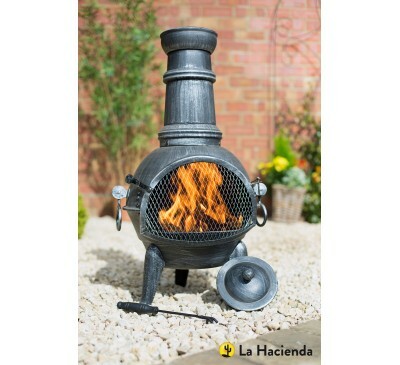 Medium steel chimenea with grill in pewter effect .. 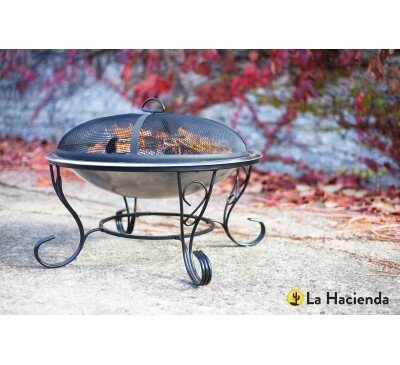 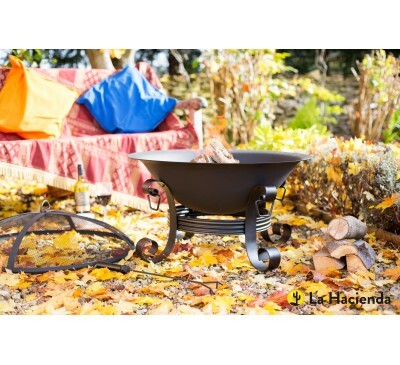 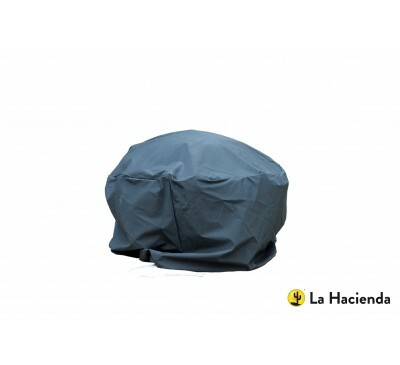 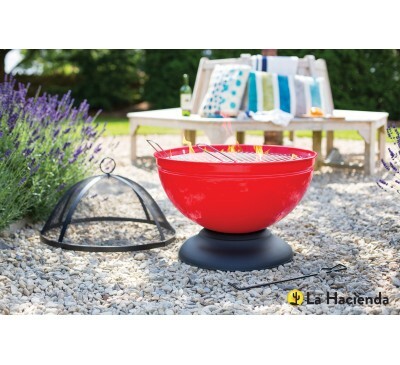 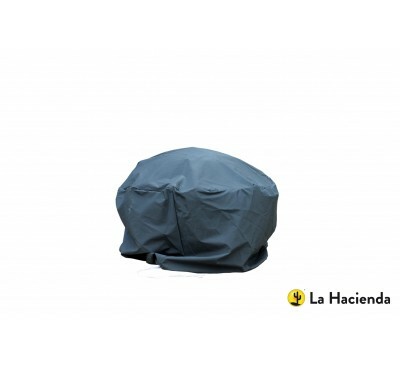 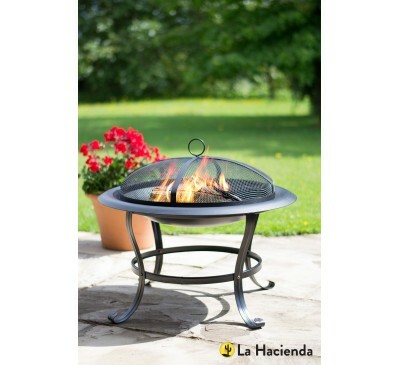 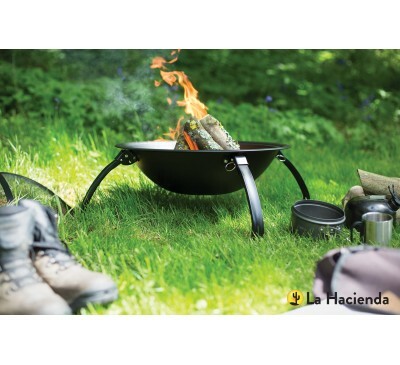 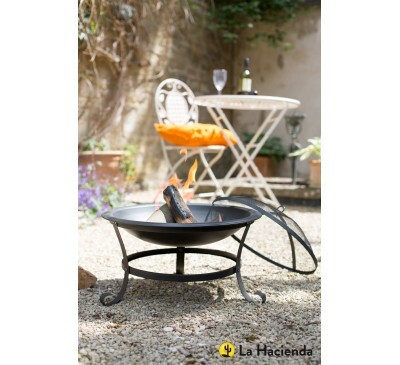 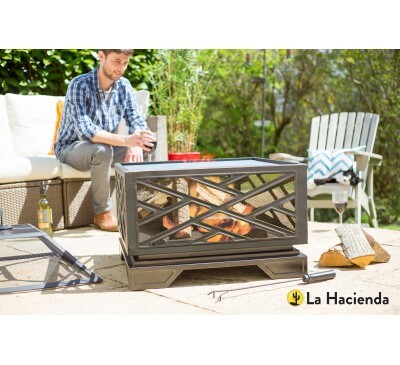 Round matt black steel firepit with mesh cover, lo.. 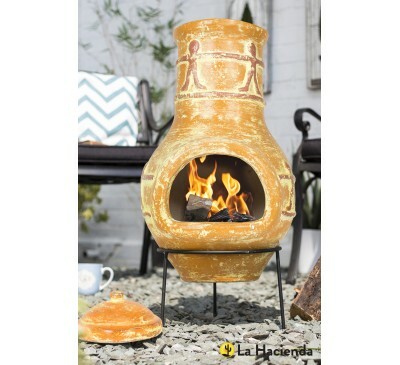 Deep Steel Firepit with Grill..
Steel folding leg camping firepit with chrome plat..
Clay Chimenea - Burnt Orange..
Modern Steel Firebasket - Floral Pattern..
Small yellow and brown two part chimenea with circ..
Black, 2 piece steel chimenea with log store..
Large contemporary steel chimenea in matt black fi.. 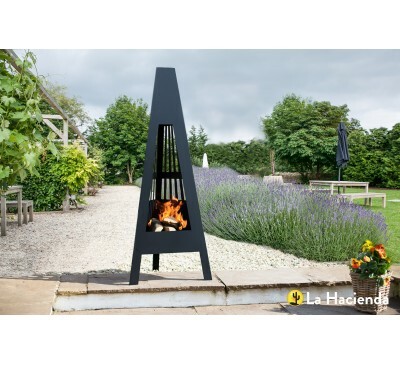 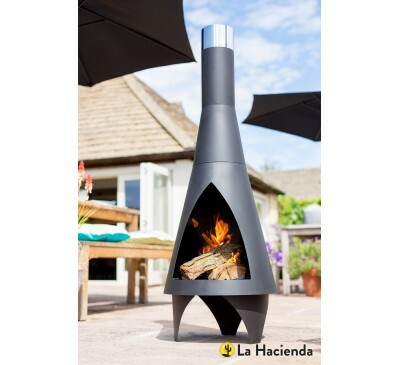 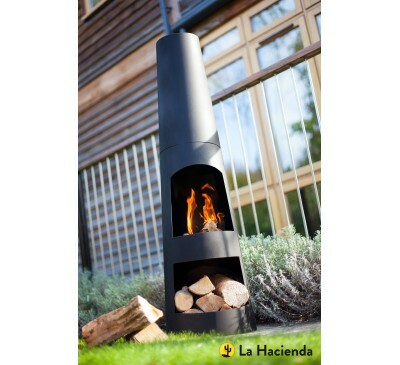 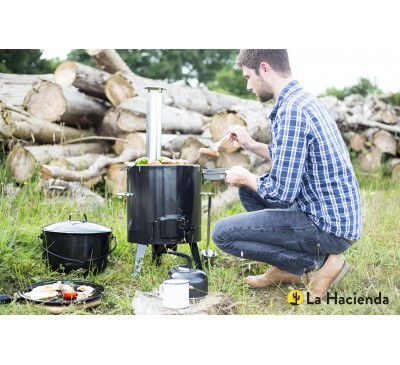 Medium contemporary steel chimenea in matt black f..
4 in 1 Universal Stove .. 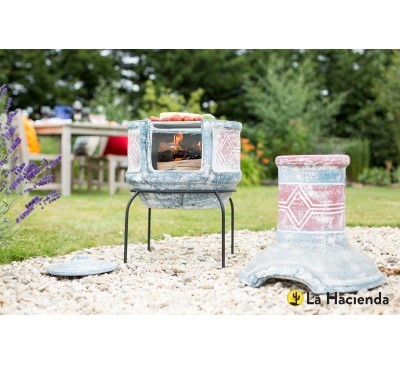 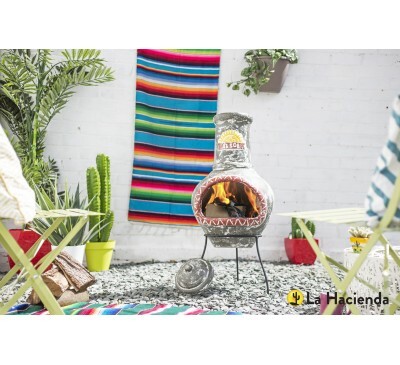 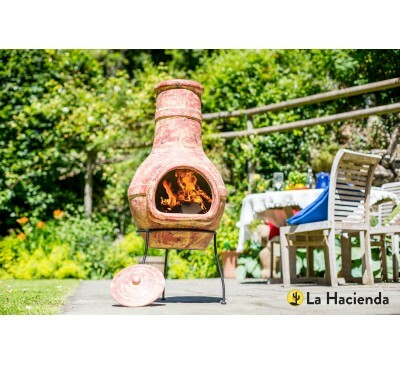 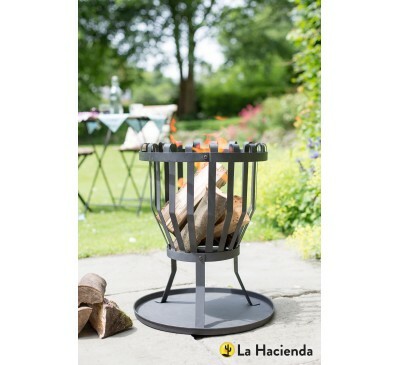 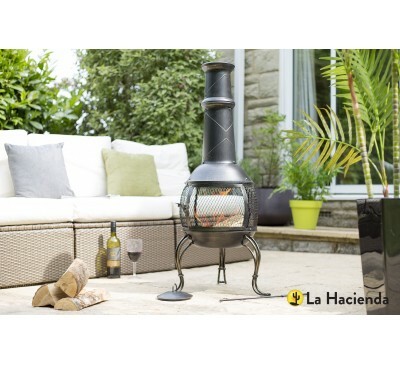 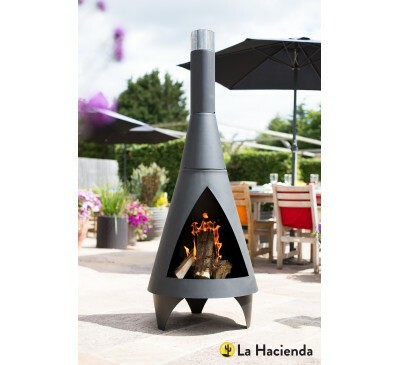 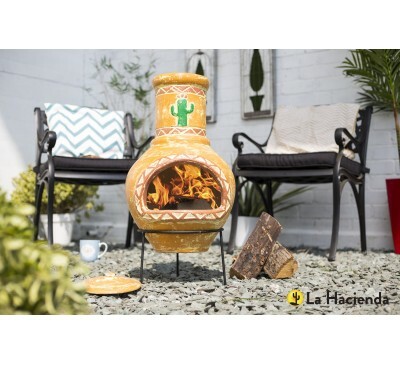 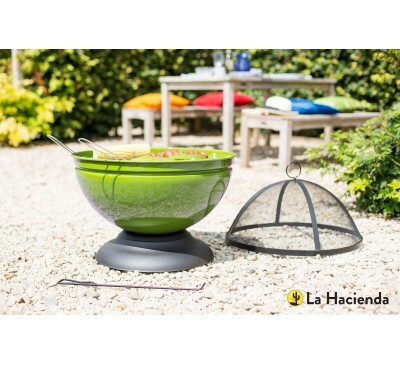 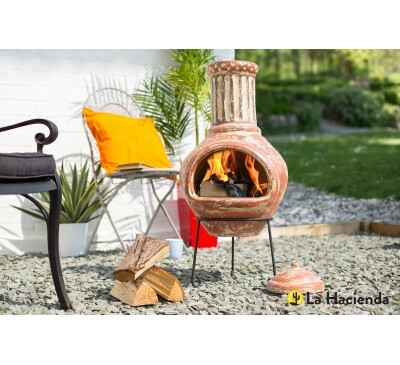 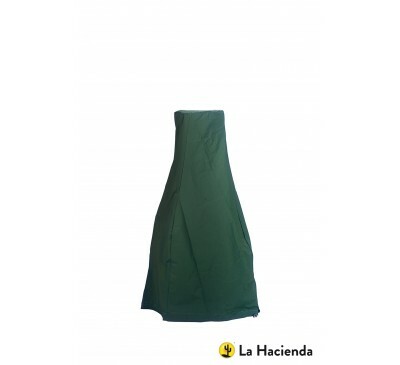 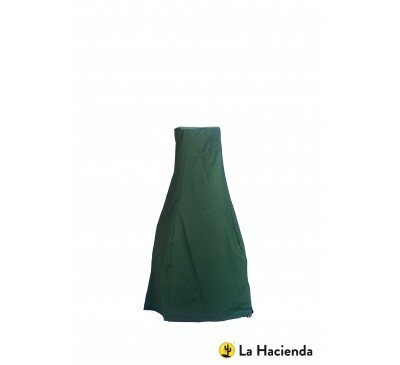 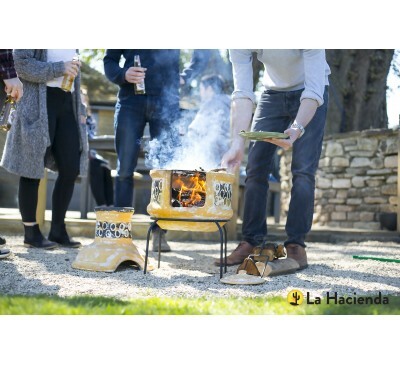 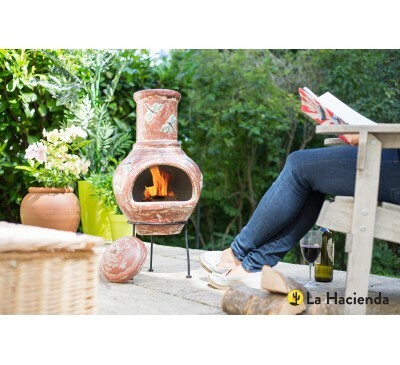 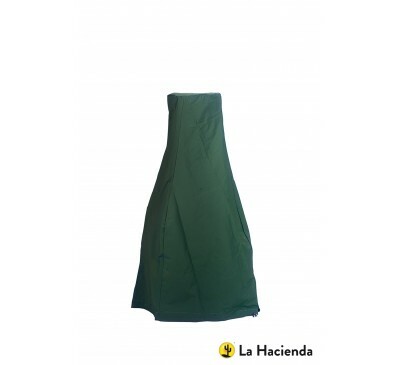 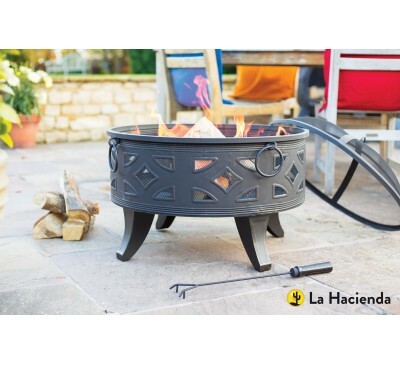 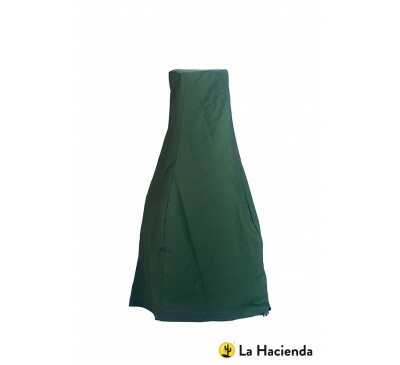 Round stainless steel firepit with decorative legs..
Clay Chimenea - Dark Green..
Oxidised Cast Iron Firepit with Steel Stand..
Suits firepits up to 80cm dia..
Suits firepits up to 65cm dia.. 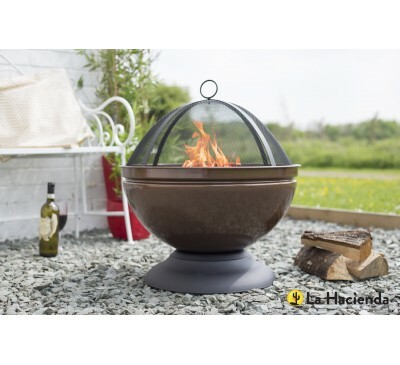 Medium blue and red geometric two part chimenea wi..
Steel Enamelled Firepit with Grill..
2000W max, 2 settings - remote - Copper Effect.. 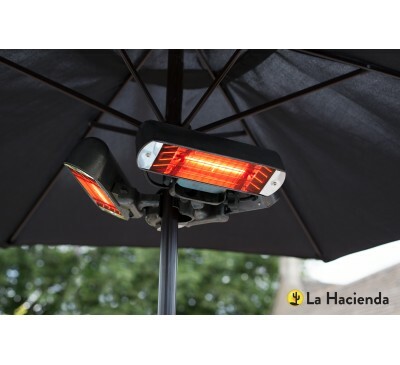 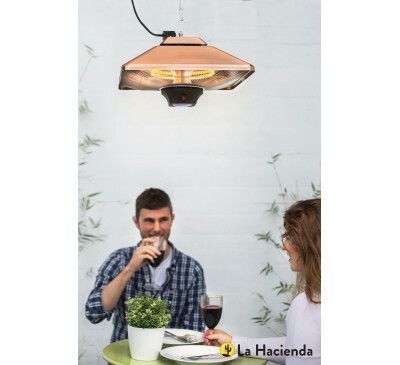 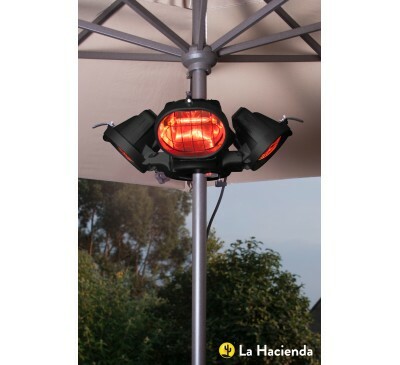 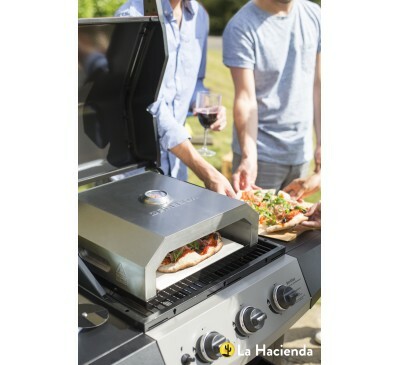 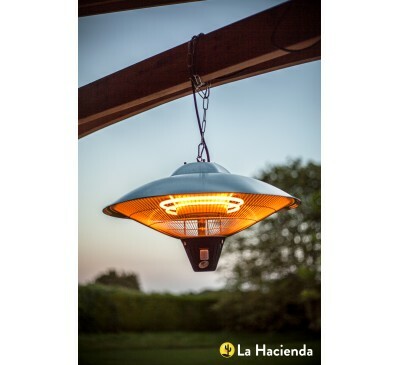 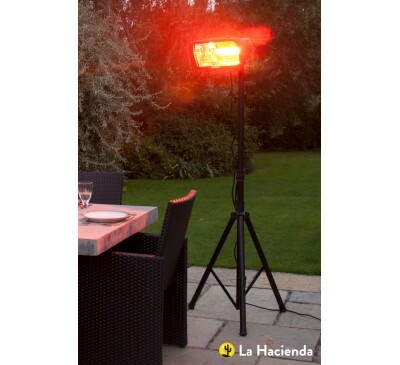 Brushed stainless steel round ceiling hung patio h..
Black 4 head parasol or tripod mounted electric he..
Black all or tripod mounted electric heater with q..
Slimline black parasol or tripod mounted electric .. 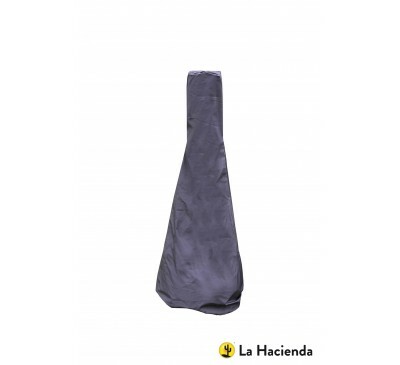 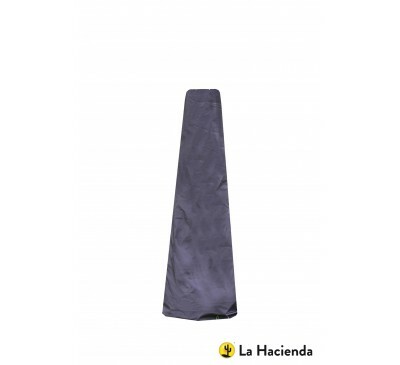 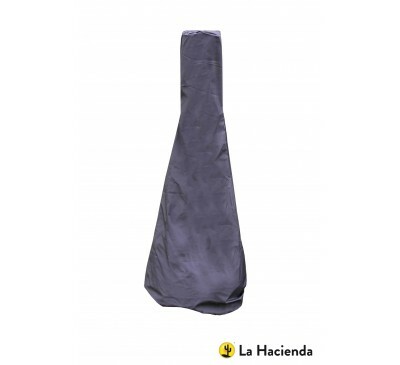 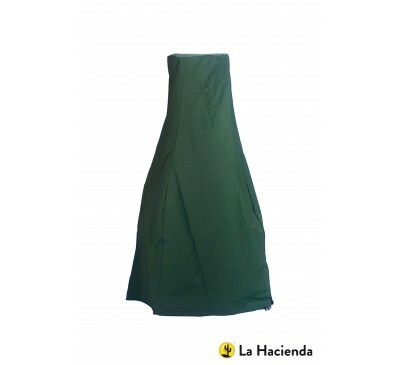 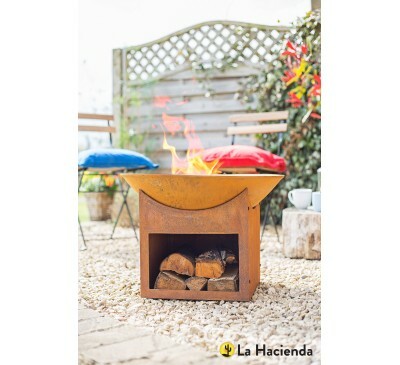 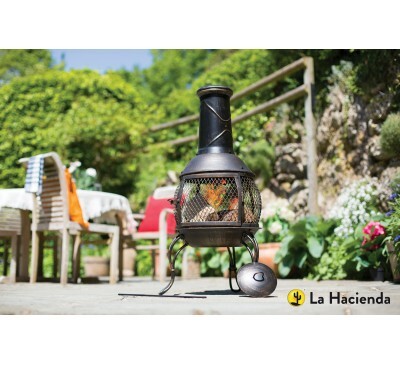 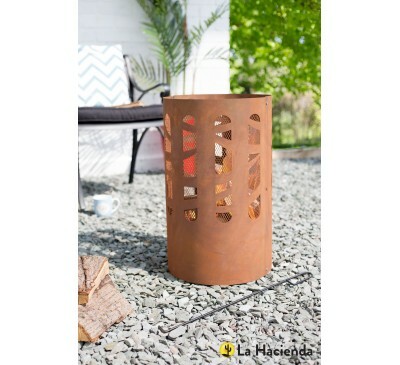 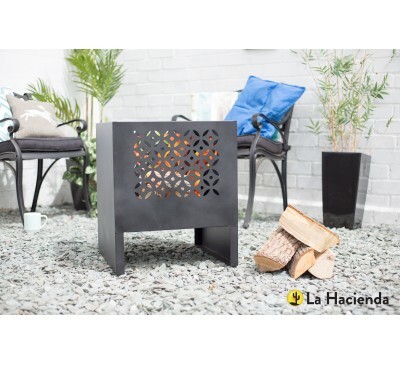 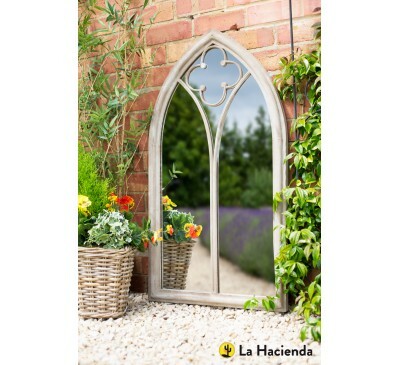 Mesh steel chimenea in bronze effect finish..
Clay Chimenea - Blua Aqua..